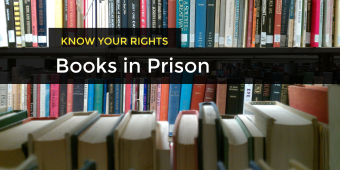 This guide helps you understand prisoners’ right to read, and how you can send books to inmates. This Know Your Rights guide is intended to help you understand your rights if you are asked to show your phone to the police. 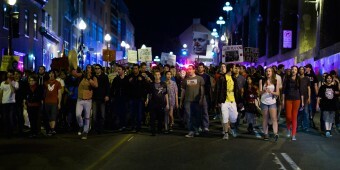 It is the second in a series aimed at helping you understand your legal rights to free expression and privacy. 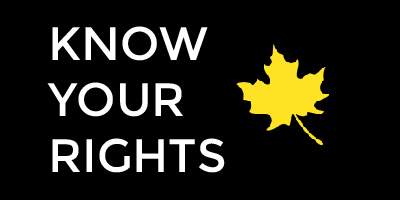 The Know Your Rights series is partially funded by IFEX and is part of PEN Canada’s Canadian Issues program. 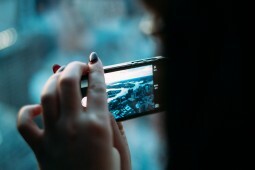 Bill Kowalski, chair of PEN’s Canadian Issues Committee writes about the implications of a recent ruling made by the Supreme Court that allows police to search search the cellphones of people under arrest without a warrant.